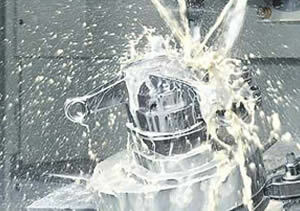 Providing Quality Lubricants for Heavy Equipment. 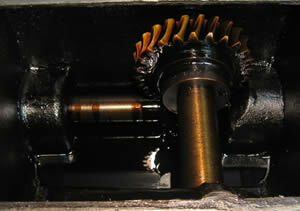 Providing Quality Lubricants for Natural Gas. 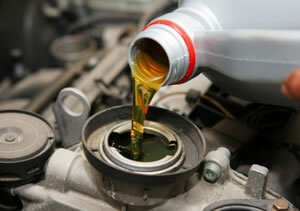 Providing Quality Lubricants for Transportation. 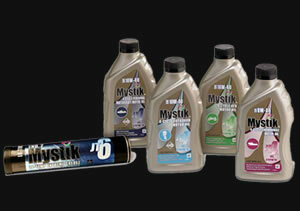 Providing Quality Lubricants for Off-Road Proformance. 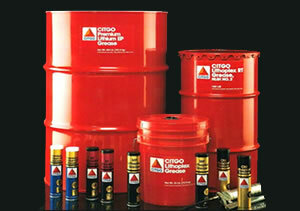 Providing Quality Lubricants for Agriculture. 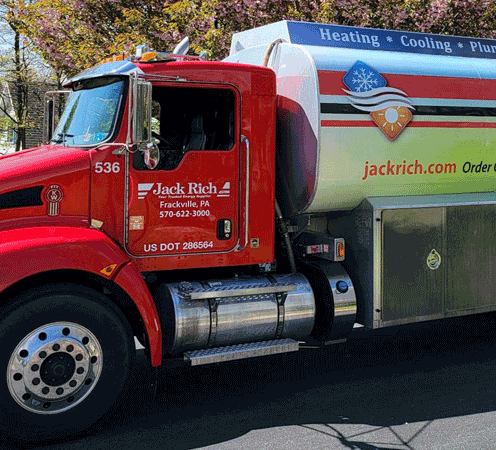 Jack Rich Lubricants division is proud to be a part of the Rich Family of Companies, actively supporting the communities we serve. 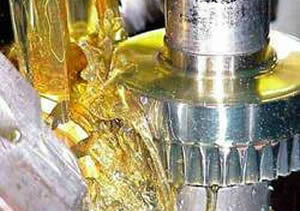 Providing Quality Lubricants to the Industrial, Heavy Duty and Automotive Industry.